Two shapes float across the sky and briefly make the earth their paradise. From the frolics and capers of the beloved rhombus and oval in the title story to the final meditations, these stories reflect—encoded on in plain view—an array of emotional states. All express a faith that humans are fundamentally good creatures, and that calm, slow noticing has a value—whether it is turned toward entertainment or metaphysical jousting, contemplation of affairs or pursuits of joy. Written in Buenos Aires but very much a product of the imagination, these impressions of people and environment seek to draw out what is best or most mysterious in their surroundings. In Rhombus and Oval a mind floats any direction in pleases, gather together what it sees to make a new home. 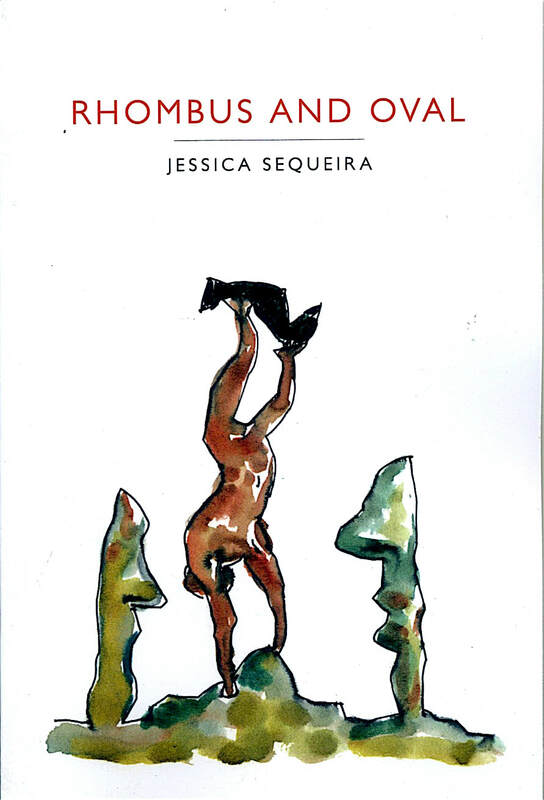 Sequeira's short stories braid graceful language with brilliant idiosyncrasies." "There is a a striking ambiguity in the narrator's (or narrators') modes of representation: the stories were absorbing and funny and weird. Perhaps the ending of Bar Británico contains a kind of micro explanation of [Sequeira's] modus operandi." "...the stories are inventive, sophisticated without being pretentious or portentous, entertaining, and interesting examples each of the form of the fictional short story."